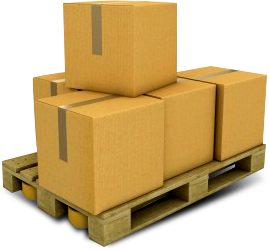 Woodfield handles your loads safely and reliably. Woodfield is committed to on time deliveries. Woodfield utilizes the QualComm tracking software. Woodfield has 110 power units and trades every 4 years. Woodfield has a six bay service area. 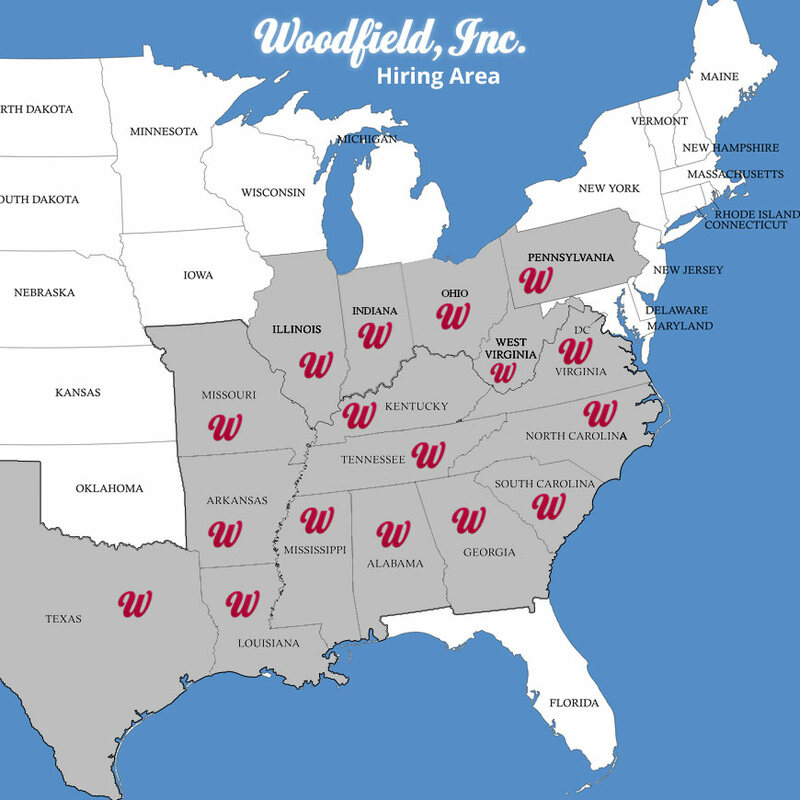 Woodfield provides in-house brokering with Woodfield Logistics. Woodfield uses MTI software which expedites the information flow from our dispatchers, to billing and to payroll. Drive for a family operated company that cares about you! 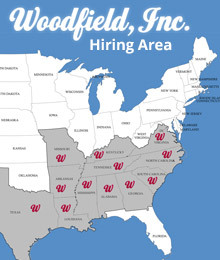 Woodfield, Inc. is taking applications. Copyright © 2012 Woodfield Trucking, Inc. | All rights reserved.